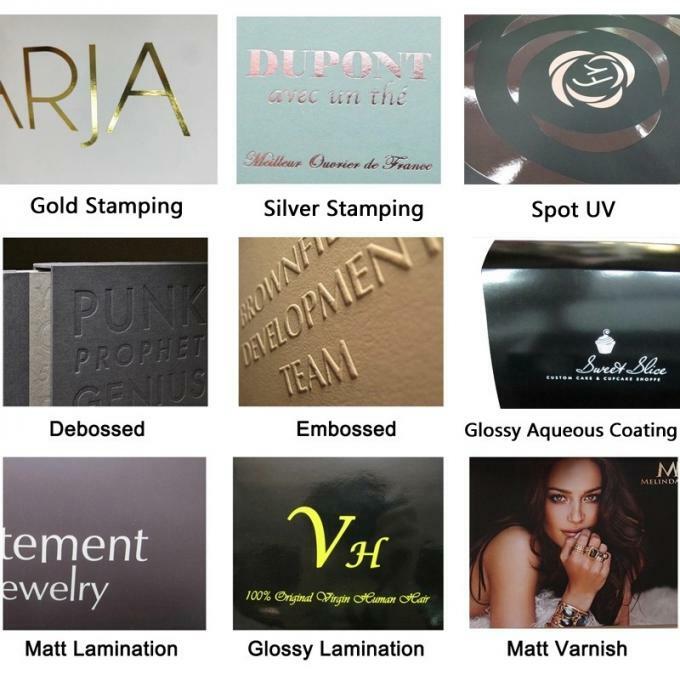 Professional suggestions on products are gladly provided here. 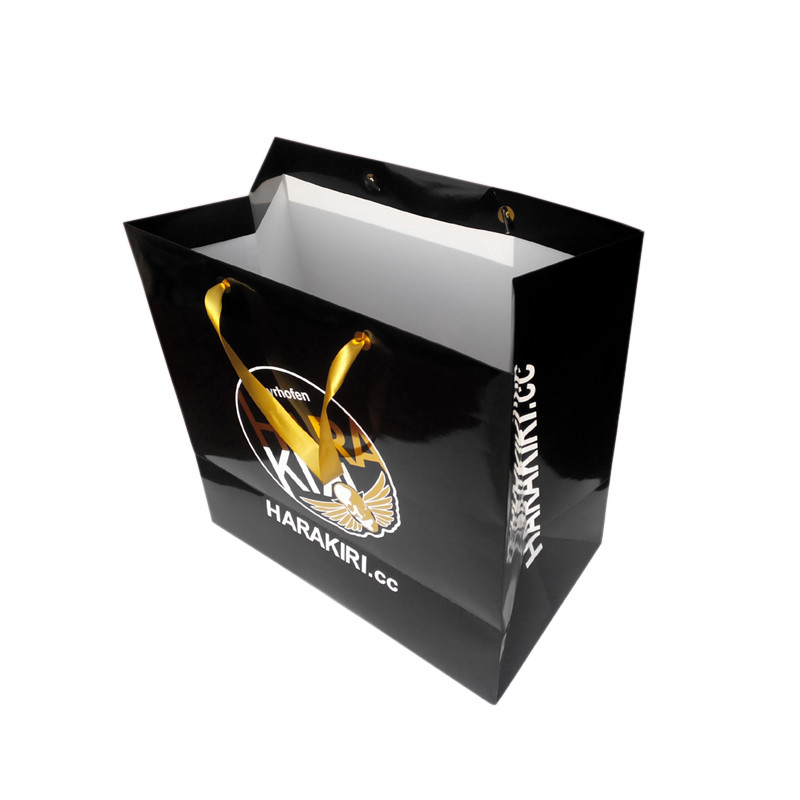 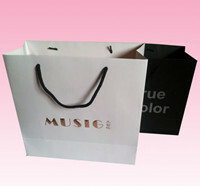 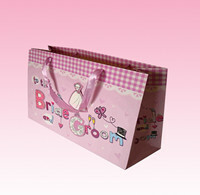 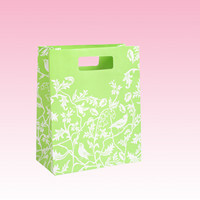 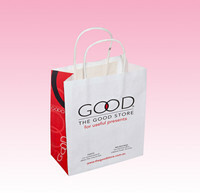 Please contact us to make your customized paper bags with your design printing. 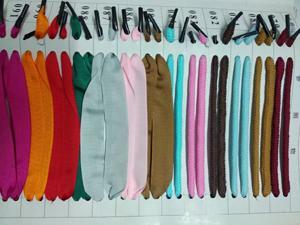 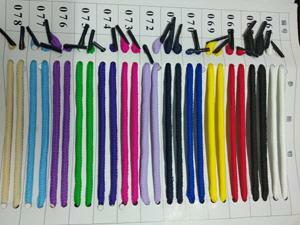 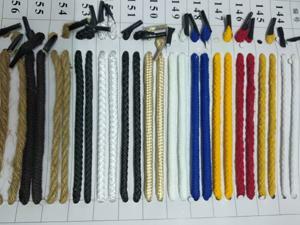 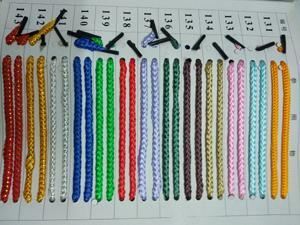 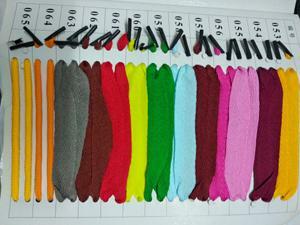 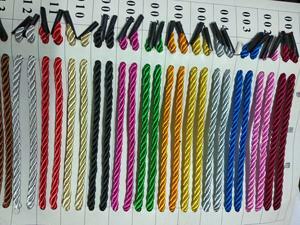 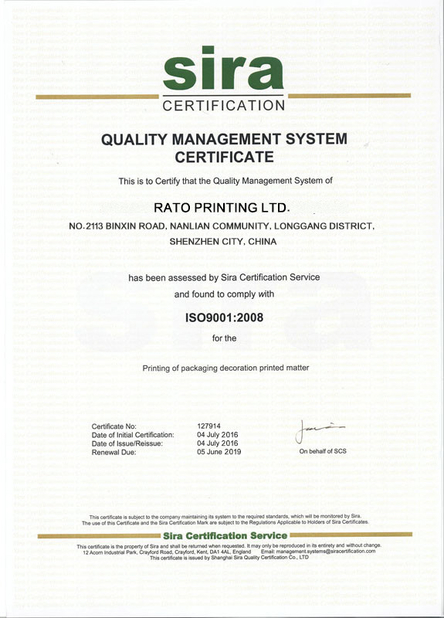 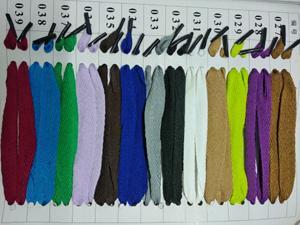 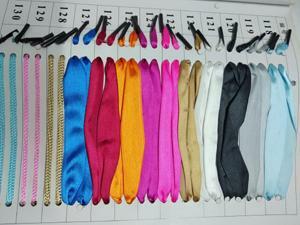 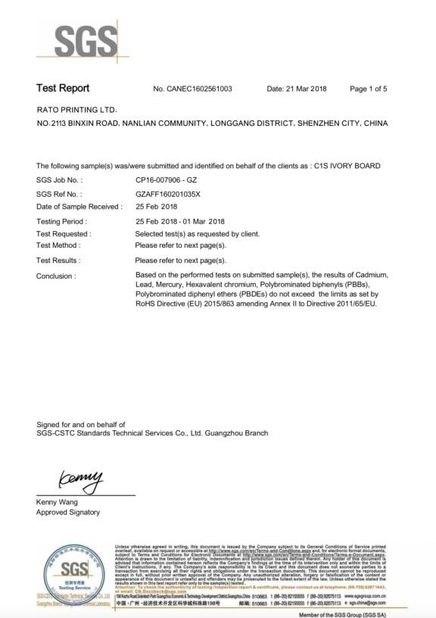 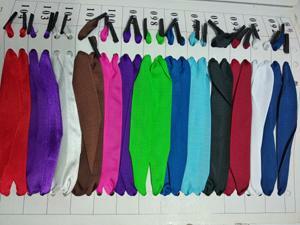 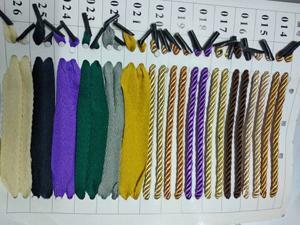 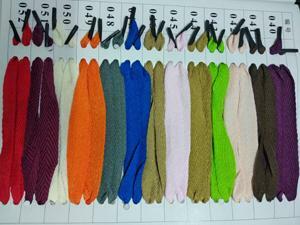 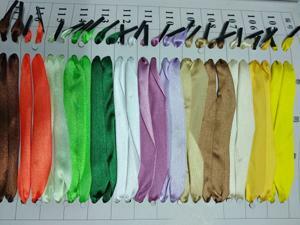 The sample will be sent for your checking before mass production. 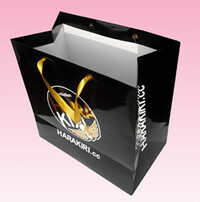 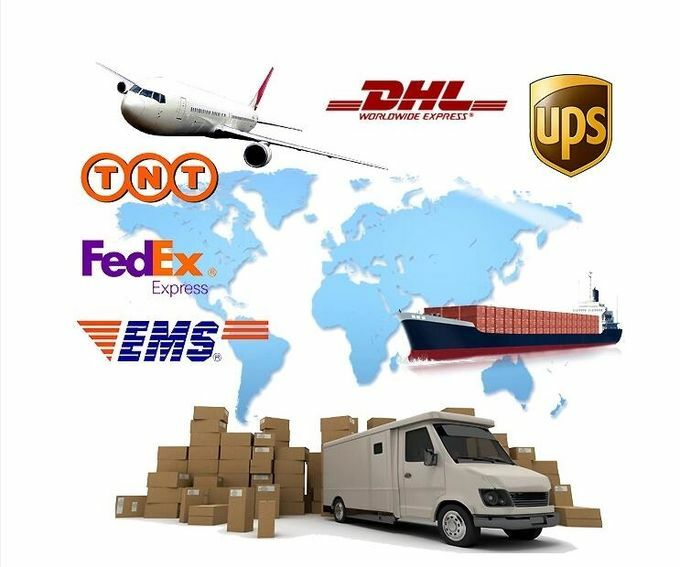 tags, blister tray, leaflets, corrugated boxes ,brochures, business card etc.